With all the excitement of the 2016 Olympics, your children may be asking about the country of Brazil. 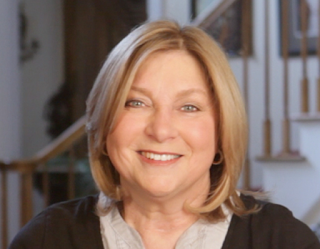 Roman’s book, like her others in this cultural series, will answer all their questions and more. Not just focusing on the large cities in Brazil, but the rainforest and other famous tour locations, Roman shares the numerous things to love about Brazil. 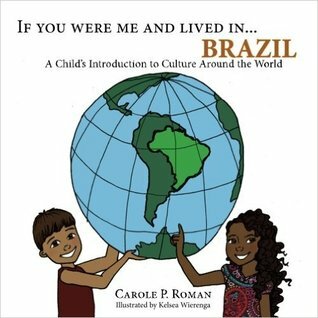 From the language to the activities, children will get a sense of what an average child would experience if they lived in Brazil. I had no idea that Brazil was the world’s largest producer of coffee in the world. I’ll have to pay more attention to where my coffee comes from. The illustrations are bold and drawn to show accurate descriptions of the land and people. I loved how Wierenga portrayed a family taking a selfie at the Christ the Redeemer statue, a famous tourist location in Brazil. Wierenga uses a unique way of placing her illustrations in front of actual photos of the country. Like the others in this series, children and parents will find much to learn about the country. This book would make another great asset to a school, home and community library. I’ll be linking up this review with Booking Mama’s Kid Konnection. 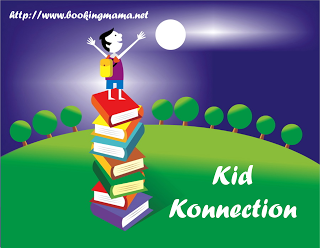 Every Saturday, Kid Konnection offers bloggers a place to share their posts related to children’s and YA books. Click HERE to see these posts. Thanks to the author for sending a copy of this book for the purpose of this review. This review is my honest opinion. I was not compensated in any way for this review. If you choose to purchase the book through the above link, I may receive a small commission without you having to pay a cent more for your purchase. Thanks for supporting SincerelyStacie.com.